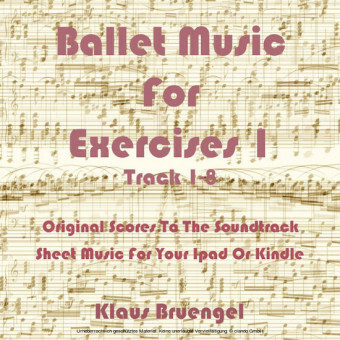 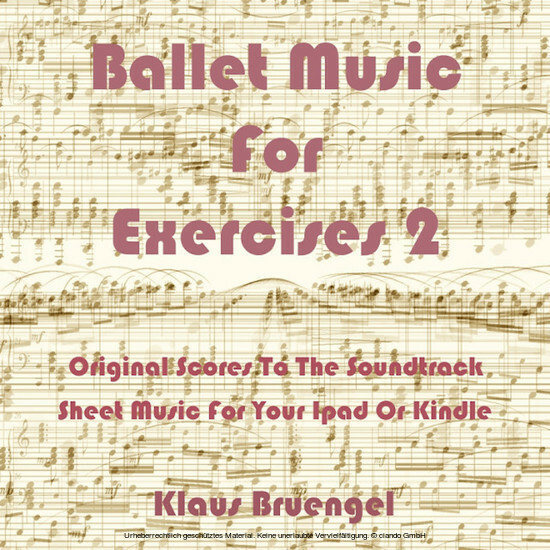 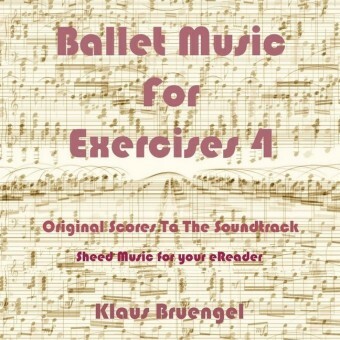 Original Musicscores to the Soundtrack of 'Ballet Music For Exercises 2', Pianomusic by Klaus Bruengel. 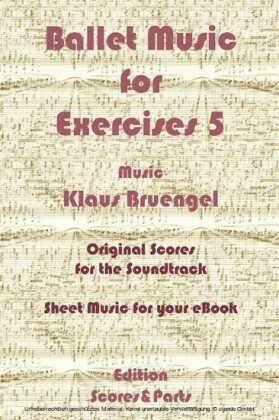 The label 'Scores &Parts' produces eBooks containing musical scores and parts. 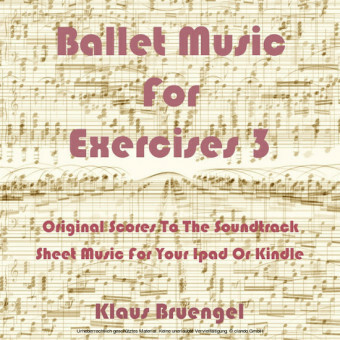 The eBooks can be effectively used on stage, with an iPad or Kindle, to read music whilst playing an Instrument. 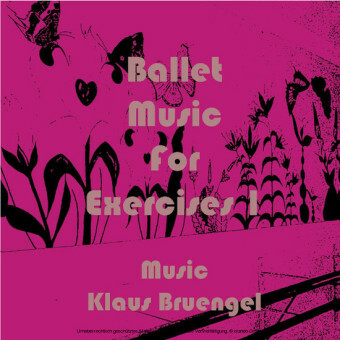 Klaus Bruengel is a professional composer and arranger, working for the label 'Scores And Parts'.